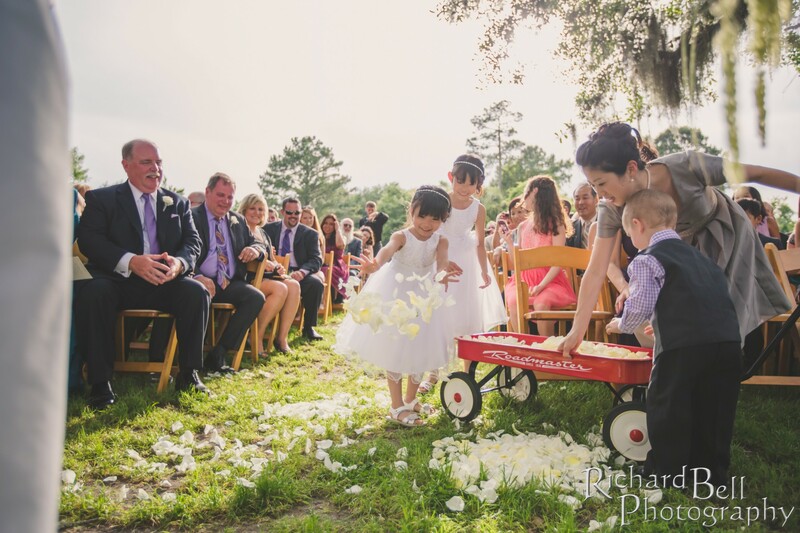 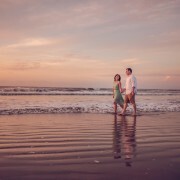 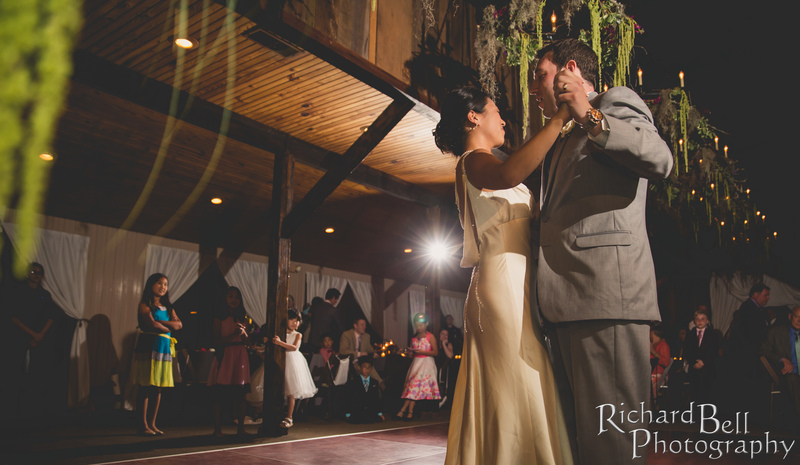 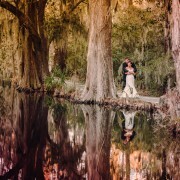 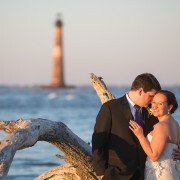 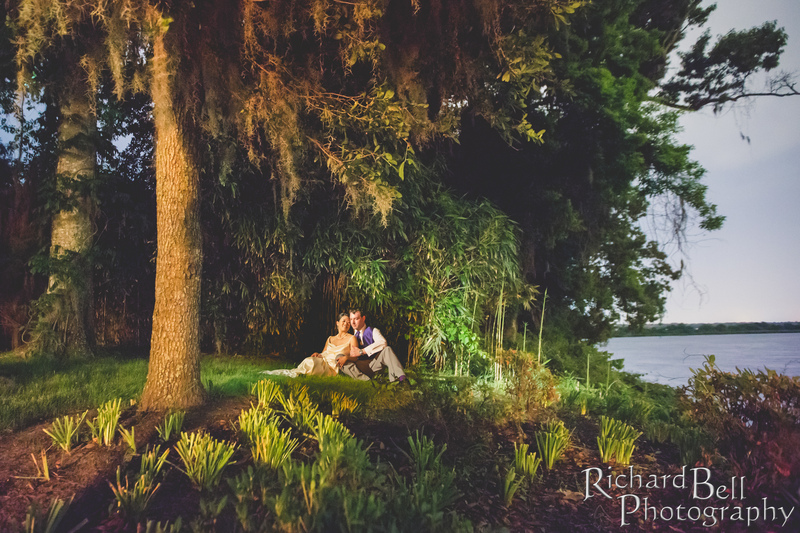 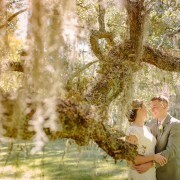 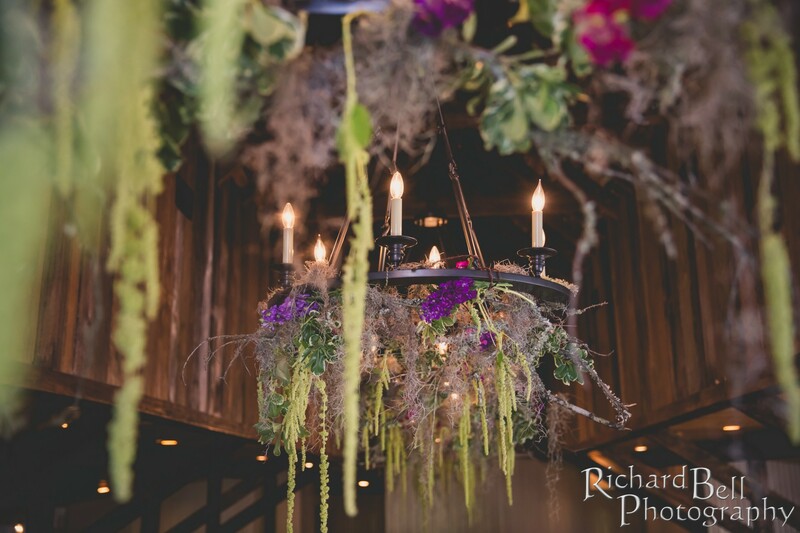 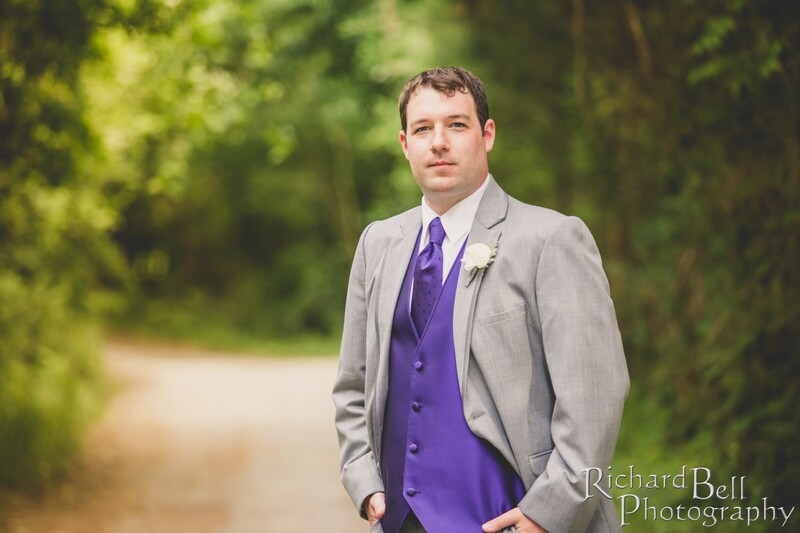 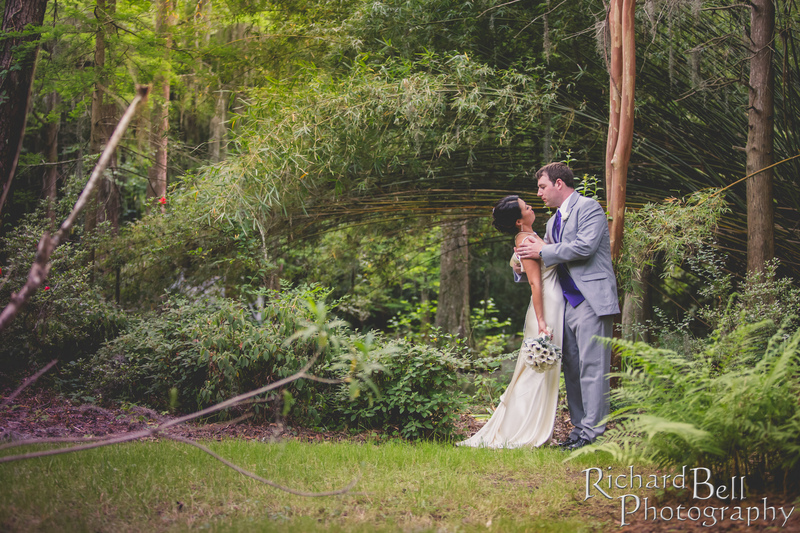 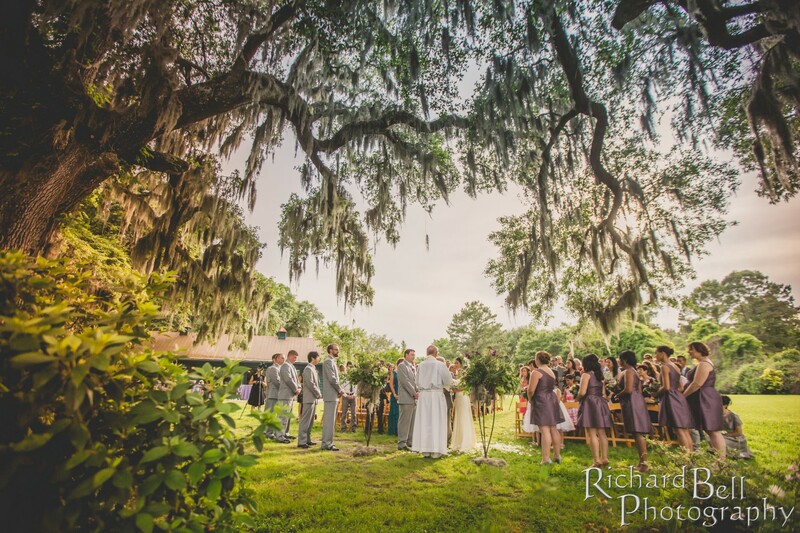 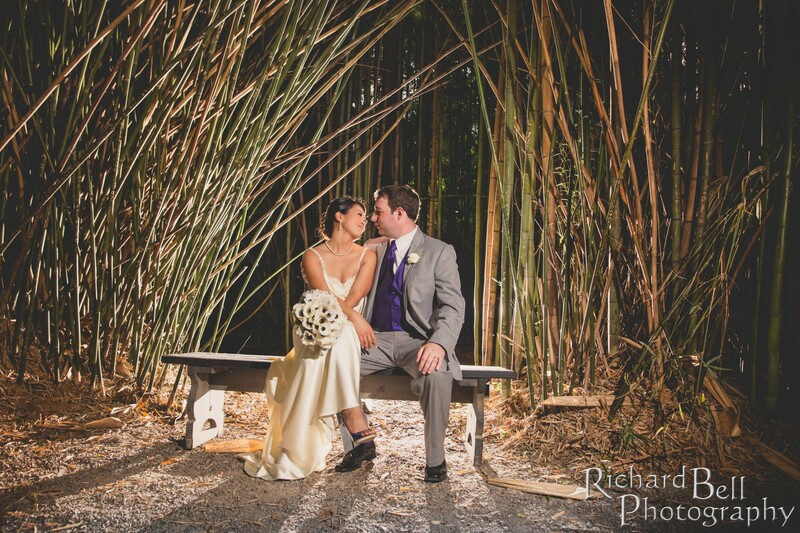 Anna and Bill met in college and they had a beautiful wedding at Magnolia Plantation and Gardens in May. 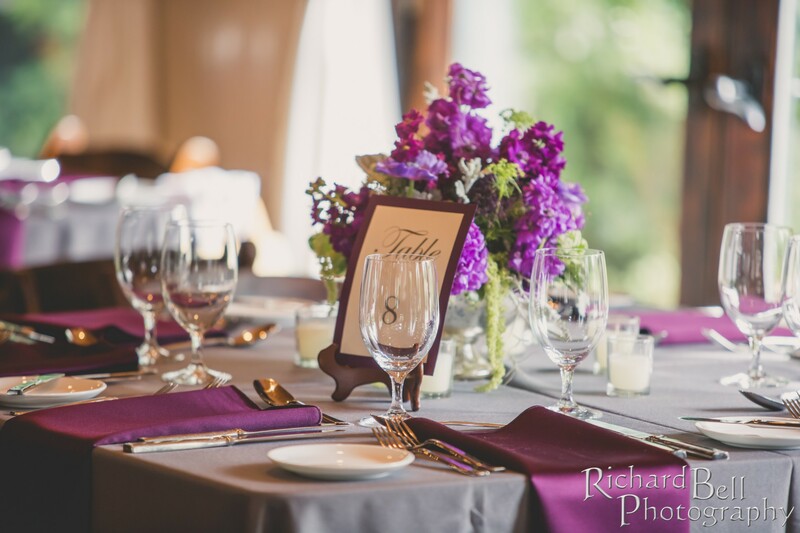 Cindy from Engaging Events did a great job designing the event, and Event Works provided all of the rentals. 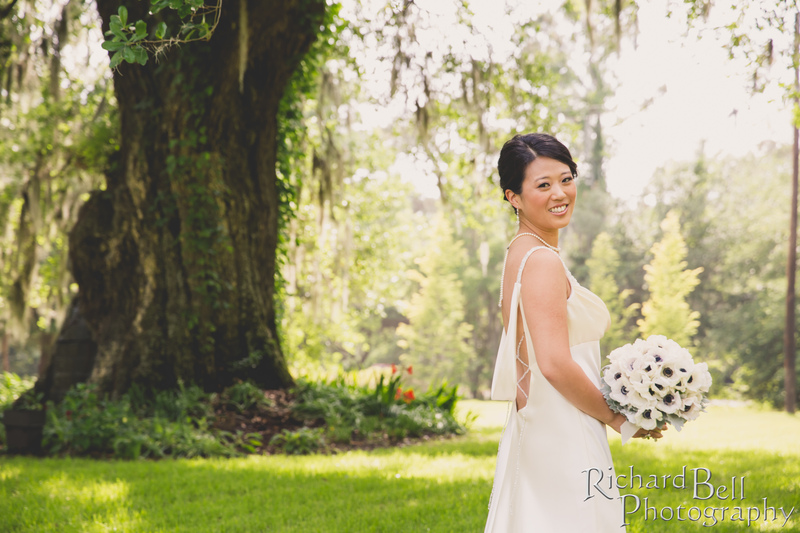 Vanity Salon was the hair and make-up artist for Anna. 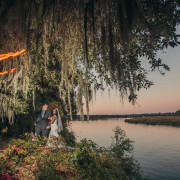 We were so honored to be apart of your day, congratulations Anna and Bill!